Events - Your #1 source for Latitude 64, Dynamic Discs and Westside Discs! Always free shipping in the Continental US! Third Coast Discs will be on site selling your favorite Trilogy molds! 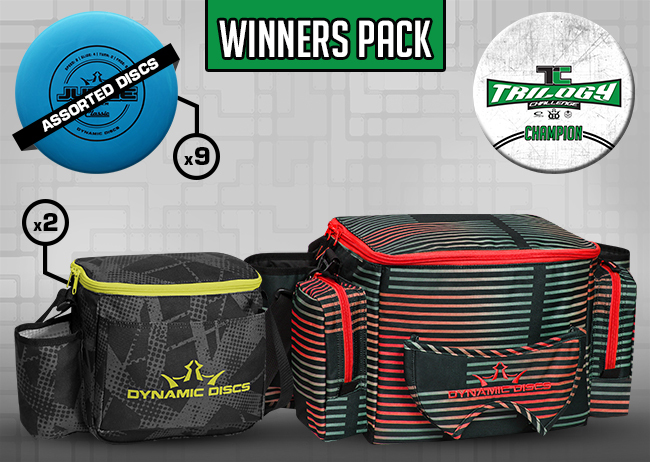 Winner of intermediate/advanced division will take home a Dynamic Discs Soldier Bag (may be a different color), disc trophy, and some discs! 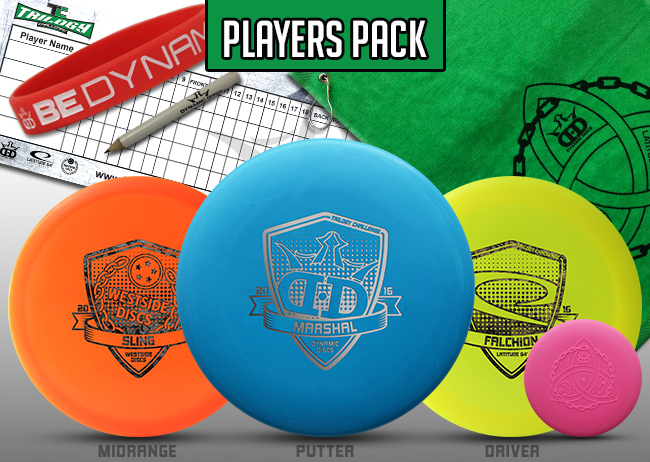 Winners of other divisions will get either a Cadet bag or discs to take home! There will also be other prizes such as CTP!